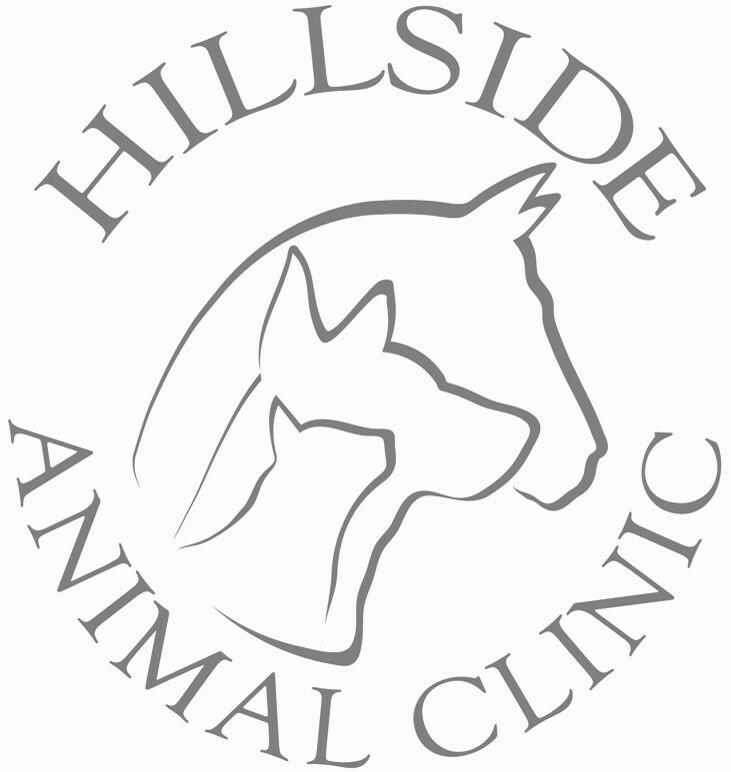 Hillside Animal Clinic in Floyds Knobs, Indiana provides both small and large animal services to Southern Indiana and the Louisville Metro area. Dogs and cats are not the only patients we see here. We also treat horses, cows, llamas, alpacas, goats, sheep, rabbits, rats, and more! 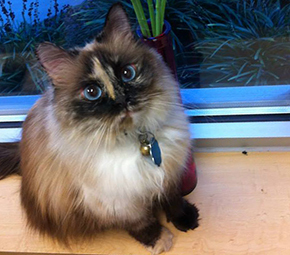 We have a caring, friendly staff and are committed to providing quality services for you and your pet. Here at Hillside our veterinarians offer the latest in surgery, diagnostics, and medical treatments. We find that one of the many advantages of having a multi-veterinarian practice is the interaction and consulting between doctors on complicated cases. We offer many services here at Hillside Animal Clinic some of which include boarding, surgery, orthopedic procedures, ultrasound, radiography, and dentistry. We also offer 24 hour emergency service to our patients. The doctor on call is paged with your emergency and will make a farm call or meet you at the clinic if your pet needs to be seen. We are located at 4745 Paoli Pike in Floyds Knobs, Indiana, just 20 minutes from downtown Louisville, Kentucky. Did you know you can order your pets medications online?